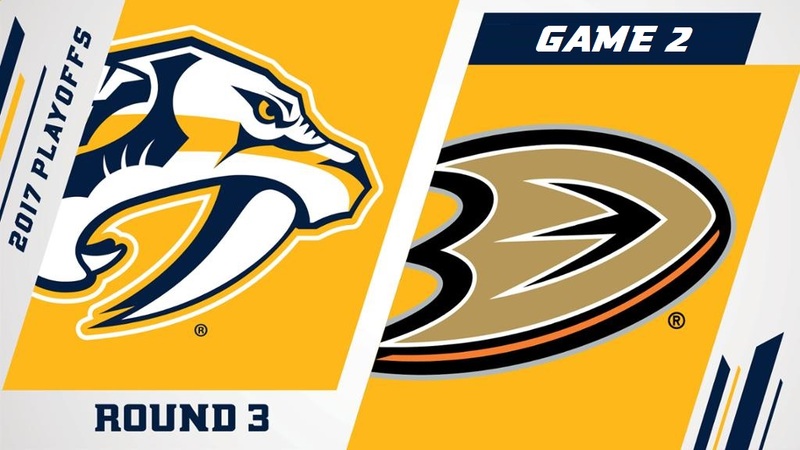 In Game 2 of the Western Conference Finals, the Nashville Predators gave up their 1-0 series lead by losing to the Anaheim Ducks by a final score of 5-3. Still working off the momentum of winning Game 1, the Predators took the early lead in the game when Ryan Johansen netted the first goal by either team on a breakaway, assisted by Viktor Arvidsson and Roman Josi at the 4:18 mark of the first period. 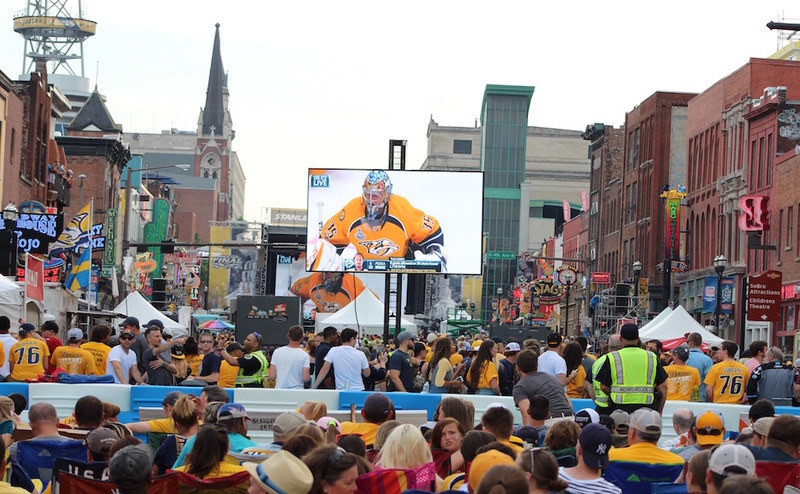 This goal tied the franchise record for points in a single postseason, giving Johansen 13 total points. Shortly after, the Ducks’ Nick Ritchie committed a penalty and gave the Preds their first power play opportunity of the night. Seizing the manned advantage, James Neal scored Nashville’s second goal of the night, assisted by Johansen and Mattias Ekholm. Neal also tied a franchise mark for most playoff goals with his early score. In the last minute of the period, the Ducks found their chance to get on the board during a power play. Sami Vatanen put the puck past Nashville goaltender Pekka Rinne at the 19-minute mark of the first period, assisted by Ryan Getzlaf and Ryan Kesler. Only 39 seconds into the second period, Anaheim’s Jakob Silfverberg tied the game at two with a slapshot from 29 feet out, assisted once again by Getzlaf and Kesler. Hungry to take back their lead, Filip Forsberg found the back of the net for the Preds at the 7:59 mark of the period, assisted by Arvidsson to take a 3-2 lead. After this however, the Ducks took control of the game. Anaheim scored two more goals in the period, one from Ondrej Kase and one from Nick Ritchie to go to the final period up 4-3. In the final minutes of the game, the Preds made the decision to pull their goaltender in hopes that the extra attacker would help score a goal to send the game to overtime. It backfired however, as Antoine Vermette of the Ducks put the puck in the empty goal with less than a minute remaining to seal the victory for his team and tie the series at 1-1. 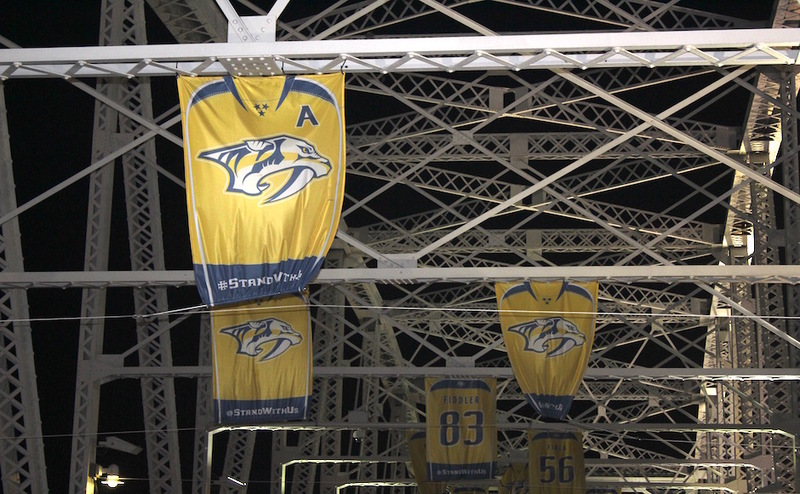 The Preds will return home to Nashville to play Game 3 on home ice at Bridgestone Arena on Tuesday at 7 p.m. They will need to harden up their defense and keep up their speed if they want to regain their lead in the Western Conference Finals.